Lancaster Seventh Day Adventist Church is a church plant of Preston SDA Church. The Seventh Day Adventist Church is an organized denomination that runs almost the same church programme worldwide. 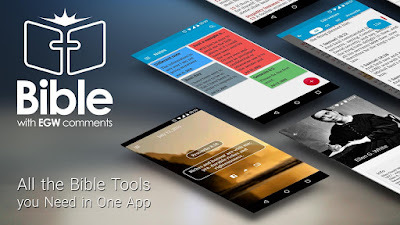 Different organizations, groups, individuals, computer programmers and app designers have created so many App that can be used in churches, homes and offices. 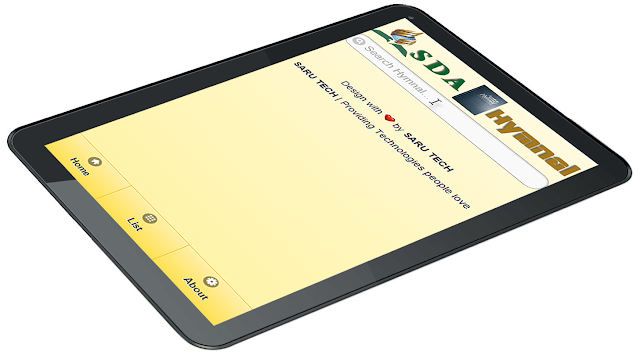 Here, we are presenting the best 5 SDA Church Apps. The SDA hymnal contains 695 hymns and I don't need to tell you the importance of these hymns. You can now take your Adventist hymnal wherever you go by downloading it in your android or IOS device. All App contains the standard hymns of the Seventh Day Adventist Church . A Total of about 3900+ hymns and Tunes. Global Search: Allows you to search a song's title across multiple books. Save to Favorites: Create you favorite list of hymns. Sort hymns list by number or title. Download Hymn tunes or music for Offline listening. The Seventh Day Adventist Church teaches on the same topic or reading in a given week, as each quarter of the year has a different theme that reflects Bible, doctrinal, or church lifestyle teachings. This SDA App makes studies easier because you can take it wherever you go. Read or search either online or offline. Copy and paste text into other applications. 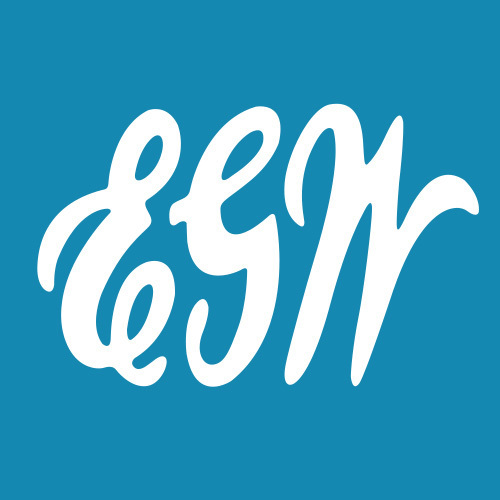 Search for words or “phrases” in the entire EGW library or KJV Bible. Sync reading and listening history with iCloud. Live streaming of available MP3 audio books in all languages. It is available in 9 languages: Chinese, English, French, German, Italian, Portuguese, Romanian, Russian, and Spanish. The Study Center allows you to create topical folders for bookmarks, highlights, and for creating your own notes and lots more. We picked this Adventist App in our top 5 Seventh Day Adventist Church App because it enhances your Bible study with so many resources. We urge you to download this App as soon as possible. 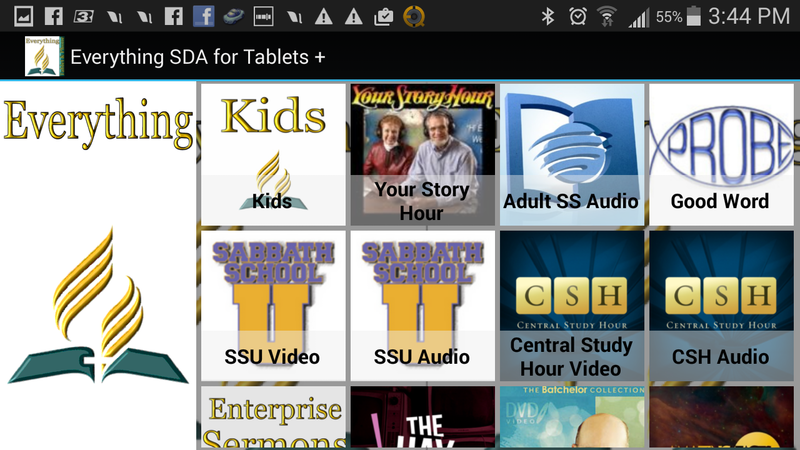 This SDA App contains everything you will love to have in an App. If you are a Seventh Day Adventist or you have interest in the church, then we urge you to download this Adventist App.